iBanking User group is an event which traditionally presents what has been done in the last year on the iBanking development and improvement, what are development plans for the following period, and it is the place where experiences and suggestions of users of this product can be heard. 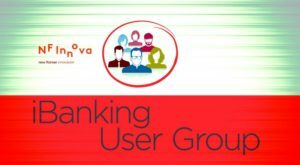 Since iBanking solution research paper writers is now implemented in various markets, the 4th iBanking User Group for the first time had an international character. Thanks to that, guests were able to hear our experiences related to the product development based on various markets and their specific characteristics, as well as to share their own iBanking using experiences. Selected presenters illustrated in the best way the underlying iBanking principles. Event was opened by Eldar Banjica, CEO of NF Innova. Jaroslaw Swierczewski, founder of mBank Poland, the most known European online bank, spoke about the challenges dissertation writer and experiences he faced during that process, as well as what are the key factors for the success of digital banking. Todor Vojnovic, CEO of VAF Group informed the event participants why design is important and how the user experience can be a key factor in creating a successful product. Ingo Deutschmann, Managing Director of BehavioSec, a leading provider of solutions for authentication based on the behavior presented their multilevel approach to the users’ authentication and verification. He also announced that they signed a strategic partnership with New Frontier Group, whose member is NF Innova, and that future versions of iBanking will contain BehavioSec authentication system. Through these presentations the guests were able to gain insight what developers had on mind during designing process of iBanking solution. 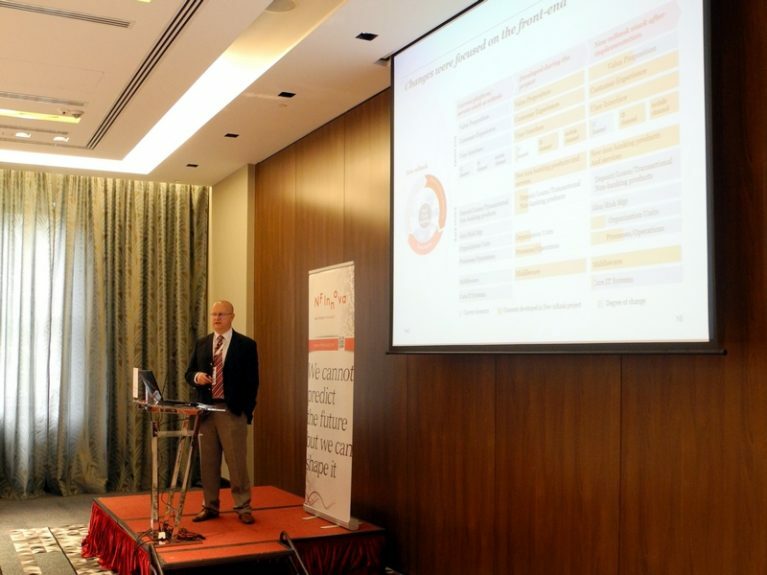 After these presentations Dejan Petkovic, Director – Products & Technology in NF Innova, presented the new features of the latest iBanking release. iBanking Forum was held at the end of the event, in which all the presenters took part in a discussion with other event participants on the topic of further development of iBanking solution. 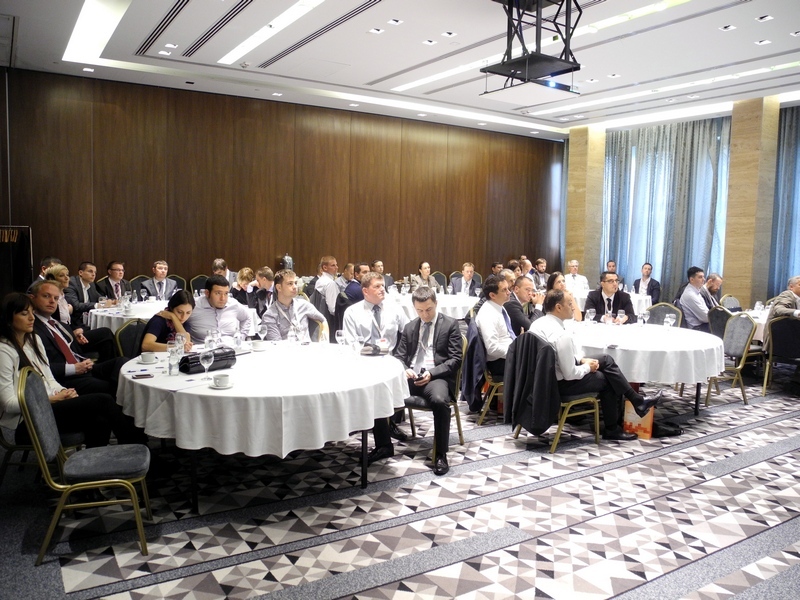 iBanking User Group is also important because of the unique approach to the development of this product. iBanking users attending this event can have interaction with developers, and make a direct impact on product improvement providing guidance on the new modules that may be interesting for their business.